One of the best things about the North Texas climate is that it’s hospitable to al fresco dining over several seasons. 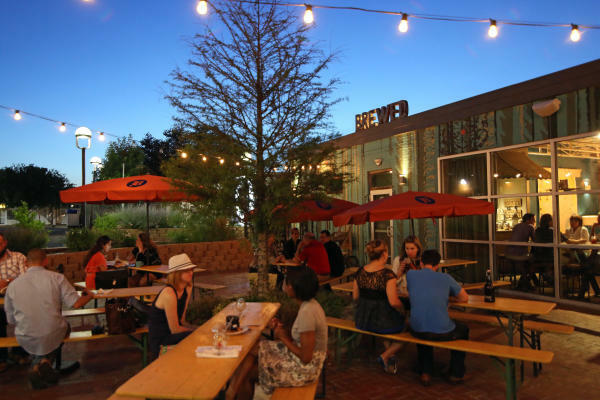 While it’s not possible to eat outside every single day, many of Fort Worth’s restaurants have modified the environments on their respective patios and outdoor spaces to make them usable almost year-round. 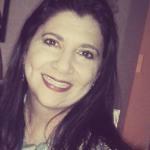 Here’s a list of a few of our favorites. 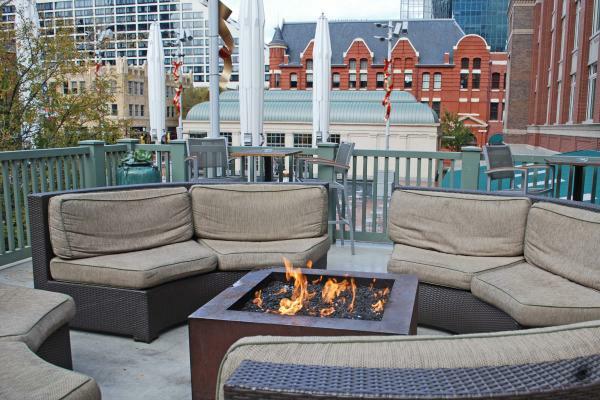 In the historic Land Title Block building, there’s an enviable 2,300 feet of patio space overlooking the goings on in Sundance Square Plaza. The fully covered patio downstairs will shelter you from rain, but the upstairs balcony off the dining area is where you’ll get the full on glamour of Bird Café under the stars. There’s a cozy circular fire pit with sofa-like seating and a few high-topped tables. Whether you want a couple of shared plates and a bottle of wine (50% off all bottles under $100 on Mondays) or a 42-ounce ribeye for two, you’ll find a comfy nest at this restaurant. Coffee? Tea? Beer? Wine? Brewed has all the above, along with breakfast, lunch, dinner and brunch. The outside fire pit with a semi-circle of seating and nearby picnic-style tables is the perfect place to eat, drink or gather. Happy hour runs weekdays from 3-6 p.m.
Felipe Armenta’s restaurant on the Trailhead in Clearfork has dazzled food critics both locally and state-wide. But the best feature of the third in Armenta’s chain of four eateries is the wide-open outdoor space. Three fire pits and a plethora of large standing heaters combine on the huge ground-level patio to ensure relative comfort almost any day of the year. Between the twinkly lights strung from the building and the weathered wood tables and chairs, this outdoor space brings the Texas Hill Country to mind. 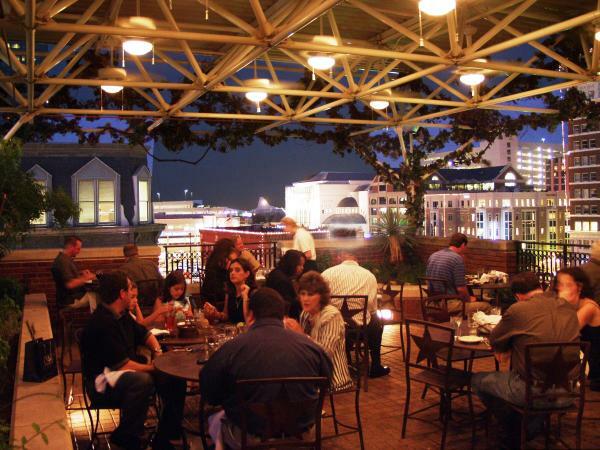 The terraced decks at the multi-level stalwart in Sundance Square provide what’s arguably the best view of downtown Fort Worth, from multiple angles. 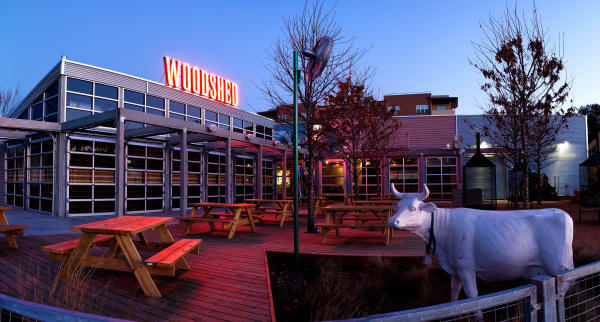 Heaters hang under the covered part of the Sunset Deck and there are stand-up patio heaters located throughout the rest of the outside space, so you can pretty much enjoy your legendary Texas cuisine year-round. As an added bonus, the funky, fun Dome provides a climate-controlled way to enjoy indoor dining outdoors. Unless there’s a party, you can reserve a table on weekends. 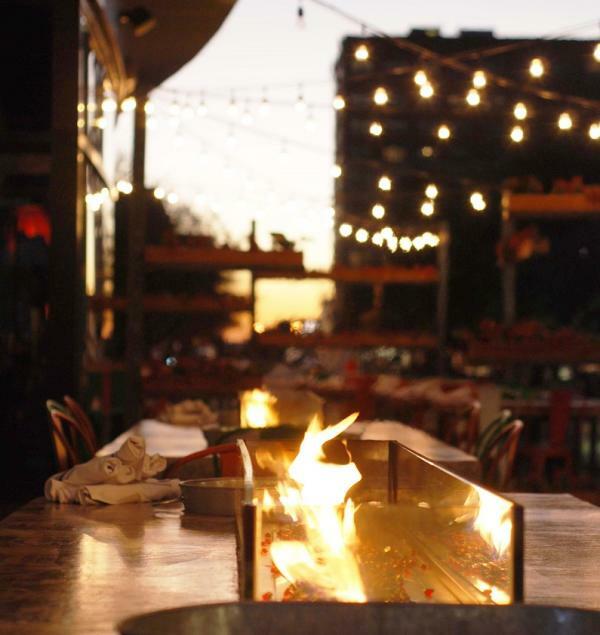 The newest entry into Fort Worth’s fancy Mex scene offers two fire pit tables on a patio strung with twinkly lights. There’s also a walk-up bar where you’ll enjoy a generous happy hour that includes pitchers of the very tasty ‘Ritas de Casa for $25. Before the proliferation of wine bars on Magnolia Avenue, there was Winslow’s, the small restaurant/wine retailer in an old gas station named for the co-owner’s blue heeler dog. 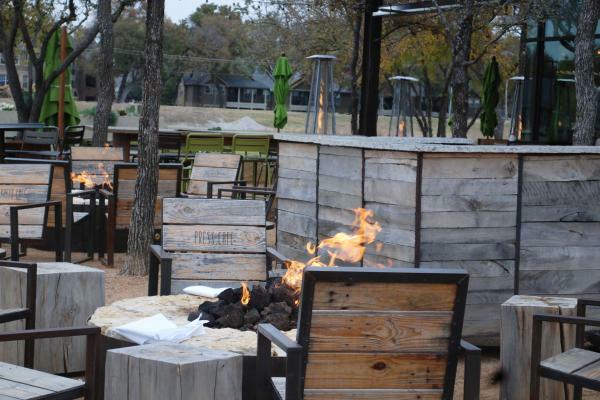 The tabletop fire pits on the patio pair well with dinner, wine or brunch! Join the wine club and get discounts on bottles consumed on the patio, in the restaurant, or for take-out. Tim Love’s little ‘shed on the Trinity has several real wood-burning fireplaces outdoors on the patio facing the river, augmented by a handful of electric heaters. The back porch includes its own bar. The gravel areas are specifically dog-friendly –– there’s even a fancy (albeit limited) menu for your pooch. If you’re jonesing for an actual fireplace to sit and sip nearby, Michael’s Cuisine Restaurant and Bar has a fully functioning fireplace, as do several of the La Madeleine Country French Cafés.